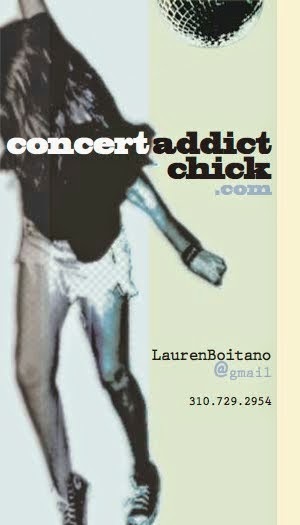 CONCERT ADDICT CHICK: Tomorrow's Modern Boxes by Thom Yorke - Brand NEW!!! 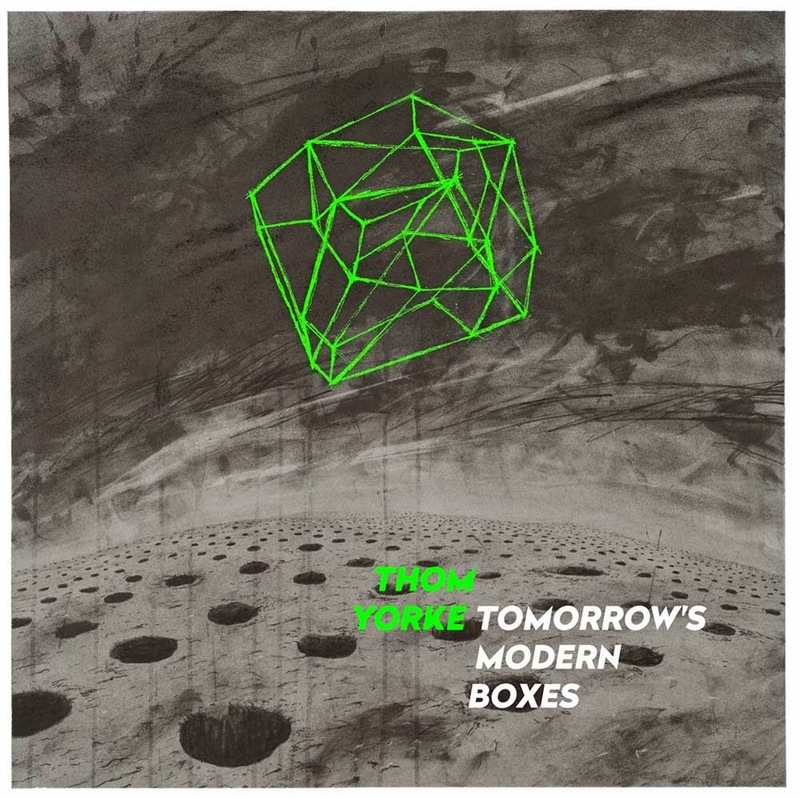 Tomorrow's Modern Boxes by Thom Yorke - Brand NEW!! !